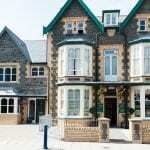 New boutique self catering accommodation in Aberystwyth town centre. Maesbach, one street behind the beach with a hot tub in the garden, is the latest indulgent offering from Maes y mor. Every guest is sure to feel special when they visit Mererid Jones’ newest accommodation. 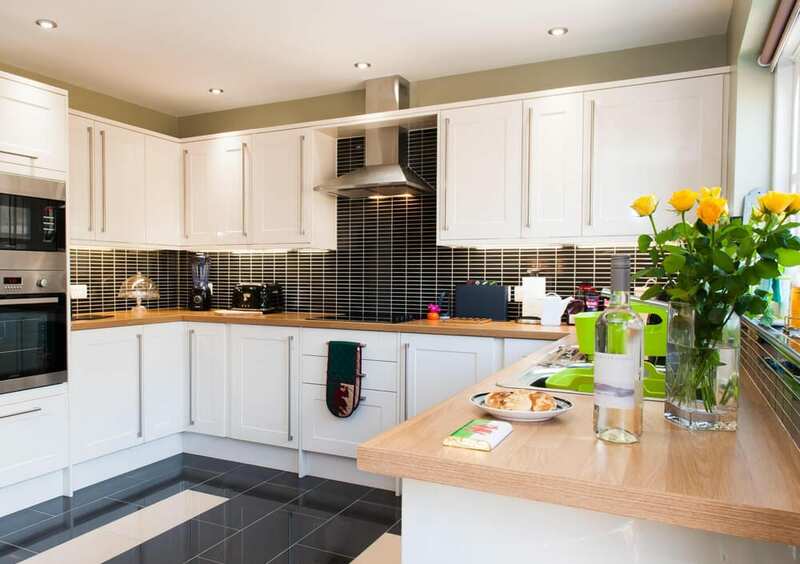 Not only is there the hot tub in the garden and the beach one street away, but dressing gowns, slippers, toiletries and extra special goodies are all provided. Spend the day exploring Aberystwyth and return to relax under the stars in your own private hot tub. Bring your own bubbly! !